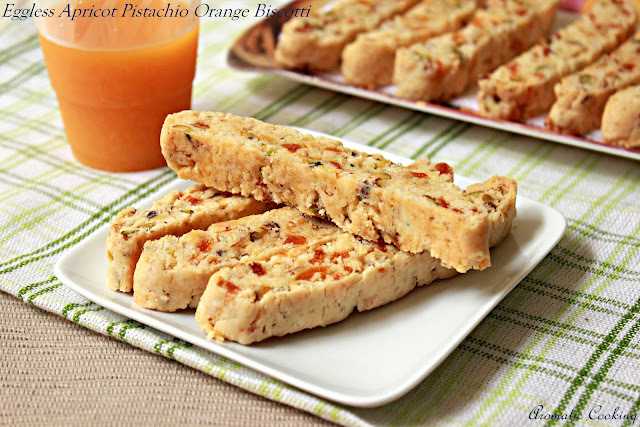 For the Baking Eggless Group Challenge last month, I selected a biscotti recipe from baking obsession.com. 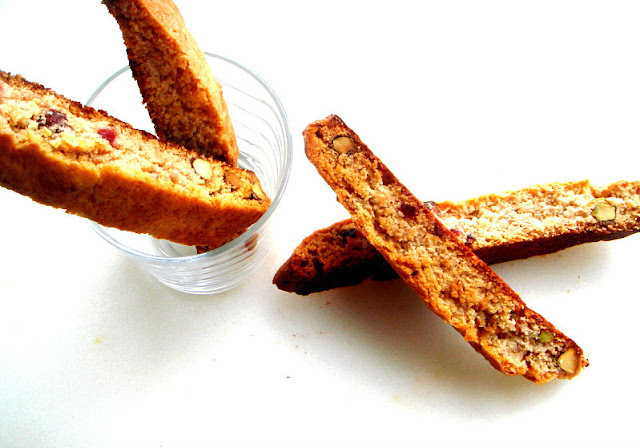 Preparing biscotti with out eggs was quite a challenge to all the members because it crumbles a lot. But I think we were able to save enough slices for double baking. 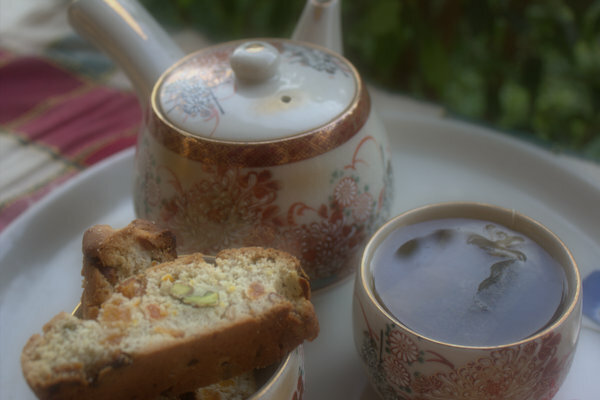 The recipe also had orange blossom water which is very diffficult to obtain here. So we had so many variations of the original recipe. Here are the recipes tried out by the members. 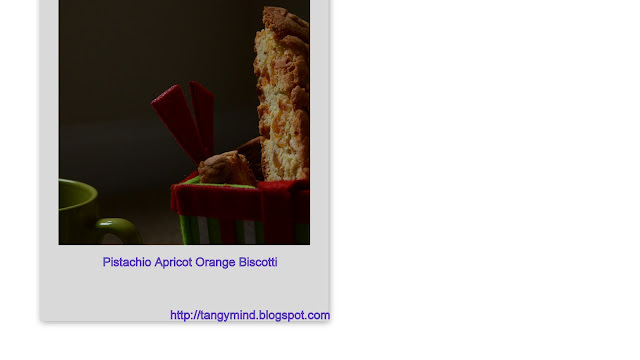 Click on the name to see the recipe of the particular biscotti. Hope you enjoyed the recipes. If you are interested in joining the group, mail me at gayathriraani@gmail.com with your details. For more recipes tried out in previous challenges take a look at the Baking Eggless Group Page. Wow very nice!!! Delicious all of them!!! Happy participating!! Wow looks yum. I want to taste all of them. Am I sounding like a glut? Fantastic roundup with beautiful array of wonderful biscottis. 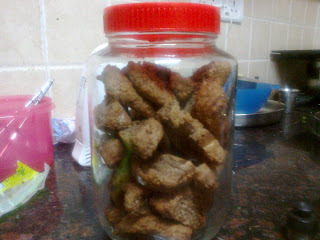 do u have the recipe for eggless almond biscotti?can u post it?tanx.